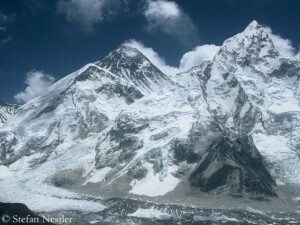 The ropes are fixed up to the summit of Mount Everest – at least on the north side of the highest mountain on earth. 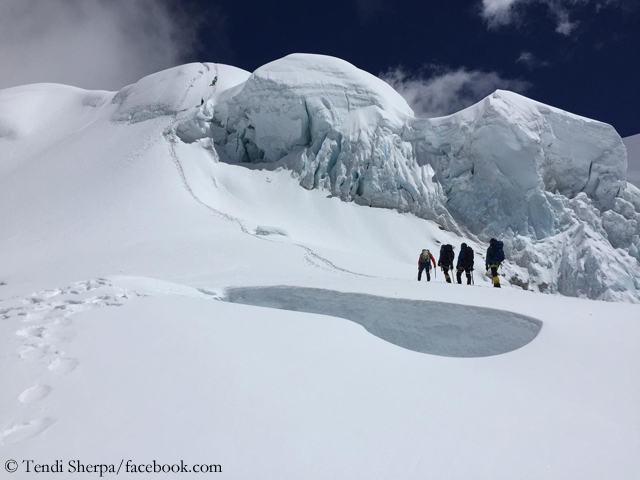 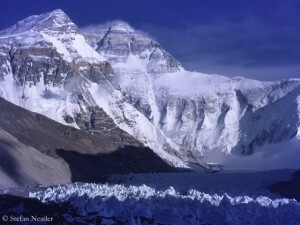 On Thursday, according to consistent reports, nine Sherpas of an Indian team, responsible for securing the normal route on the Tibetan side, reached the highest point at 8,850 meters. 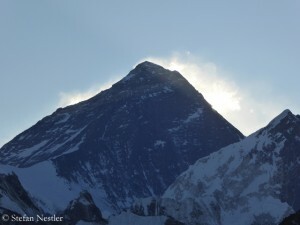 The Nepalese operator Arun Treks, who had organized the expedition, dedicated these first ascents of the Everest season to the Swiss climber Ueli Steck, who had fallen to death on Nuptse on 30 April.